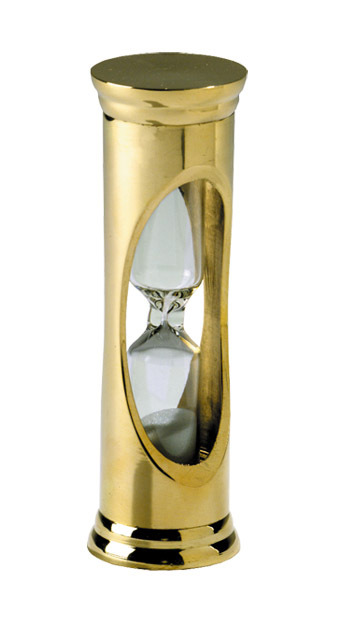 Hand tooled from solid brass. 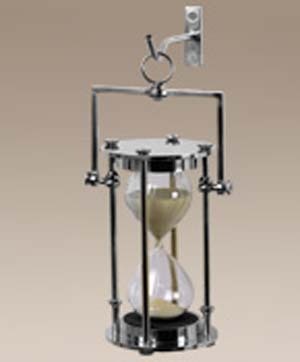 The glass is hand-blown, accuracy within the tenth percentile. 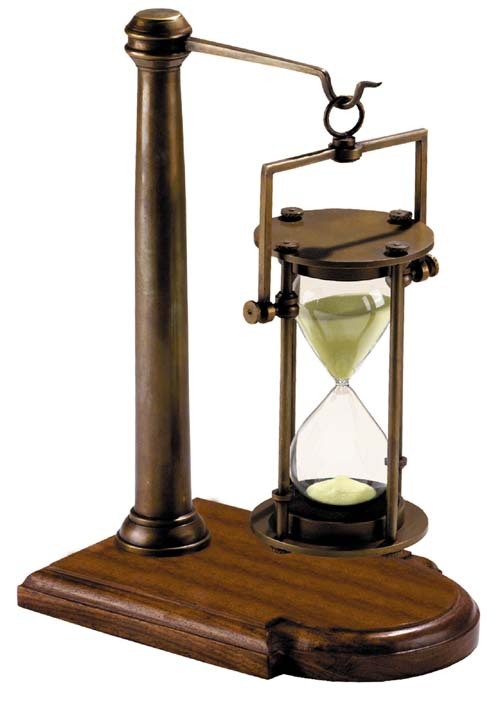 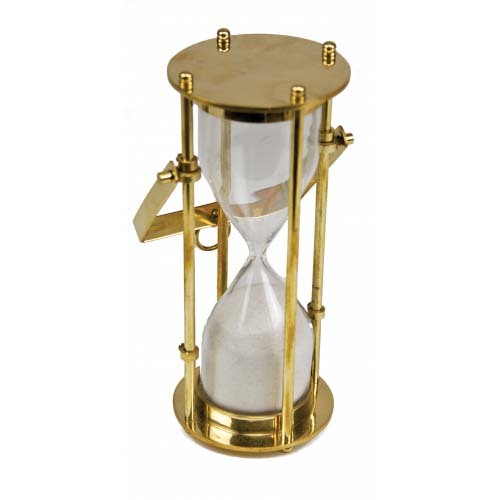 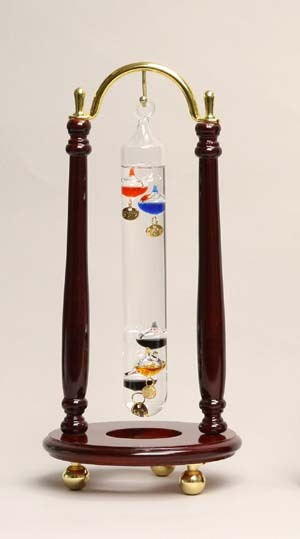 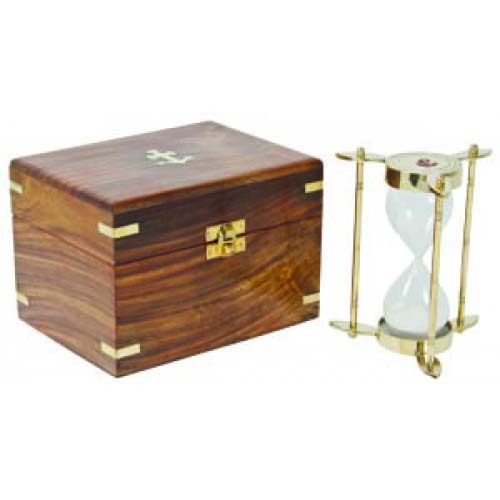 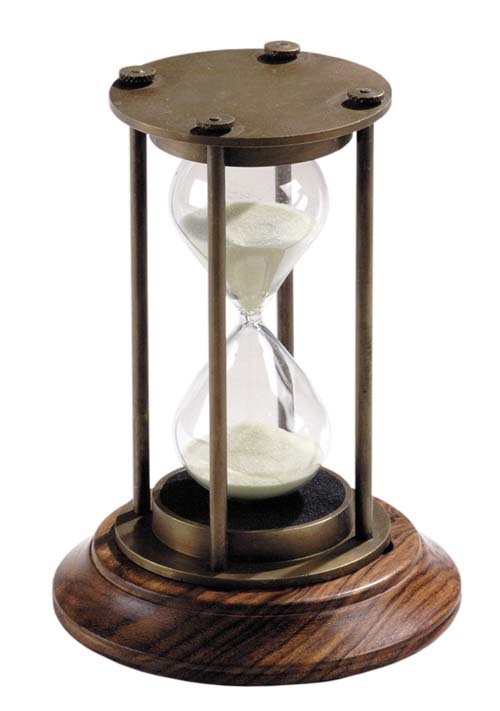 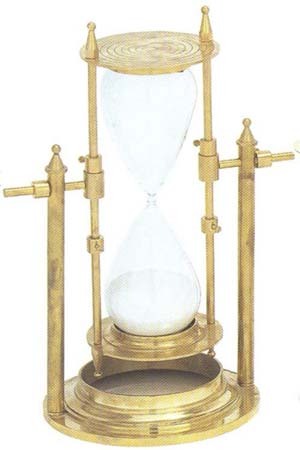 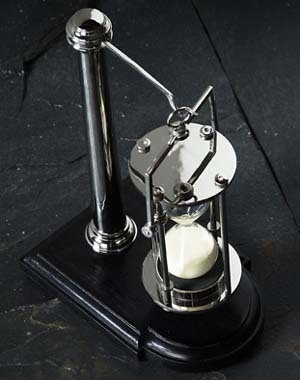 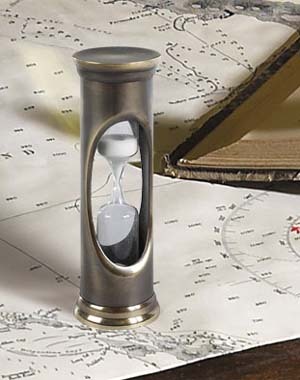 High symbolic value, the hour glass has an “iconic” presence: antique hourglasses are a classic for every executive desk.